Wellness is a state of mind and being. The source of joy and happiness comes from being one with nature, being connected with oneself and realising that we are a part of this cosmos gives a joy that is beyond any worldly delight. Nature has been a source of inspiration for me, ever since I remember. (Watch my YouTube video) Those chirping birds, leaves rustling when the wind blows, that touch of cool breeze on your face and the music that raindrops create is unbelievable; only nature has the power to touch you deep within like no one else, after all you are also a part of nature. It was this love of being connected with my inner self through nature that prompted me to take the trip to NIMBA Nature Cure Village in Mehsana, Ahmedabad organized by AyurvedSutra. Once you realise that this body is the best ever machine made by God you will perhaps take better care of it. City life has made us all more like robots who feel but don’t feel, who know but don’t know and who understand but don’t understand. The cities we live in are best described as concrete jungles where now people are struggling to breathe fresh, clean air the most basic necessity that is required to stay alive. What have we reduced ourselves to? A machine that lives to make money and then tries to save itself from the hazards of this stressful city life using the same money. How ironic! I like to escape as soon as I can in the lap of Nature and like to keep things simple and basic – Simplicity you see takes away a lot of worries and stress and connects to a higher being. Don’t believe me! Try it once at least, I would say. As you enter NIMBA located on Baliyasan Ahmedabad – Mehsana Express way just outside Ahmedabad you realise that you would be enveloped in the arms of Nature and would be treated like a part of Nature where everything is curable through a way of life following Naturopathy, Ayurvedic and Yogic ways –NIMBA is a drugless wellness center. Remember when you were born you were a perfect body. OK, so you don’t remember when you were born but you would know for sure that when a human being is born God gives a perfect body which is complicated from inside but each part has its defined function and each organ does its duty as prescribed. As we grow we get so busy with our lives that we take our bodies for granted and feed it all the junk we can and to top it all the pollution of the big cities plays havoc with our lives. When we read about rishis and yogis we realise that they lived with bare minimum facilities yet were always in the best of their health. To get a firsthand feel of how just being back to basics could help me with lifestyle disorders that I am myself suffering from I thought NIMBA is the best place to be and as I entered NIMBA a large white statue of Buddha with water flowing all over it just took my breath away – so relaxing and so calm. Is the inner world really that tranquil I thought to myself? And as I explored NIMBA over the next two days I realised that Buddha was a very much a part of NIMBA in the form of statues, wall paintings etc. I didn’t read much into it though, but the very presence of meditating Budhha gave me a feel of relaxation and peace. 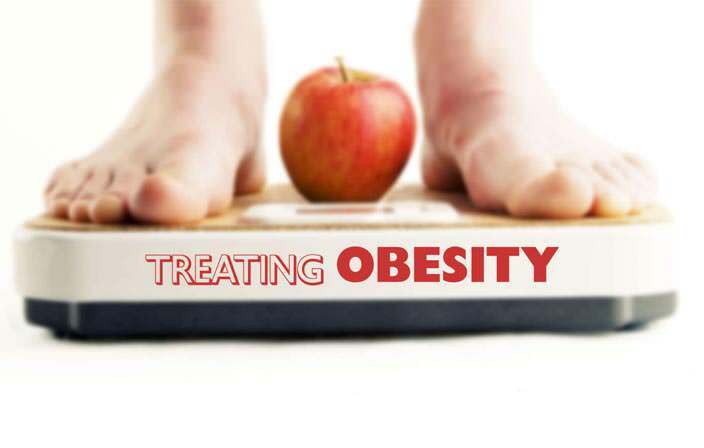 NIMBA Nature Cure is western India’s largest Naturopathy Centre that offers holistic treatments in Naturopathy, Ayurveda, Panchkarma, Yoga and meditation, diet and nutrition, physiotherapy and number of hydrotherapies some of which I think are available only at NIMBA. 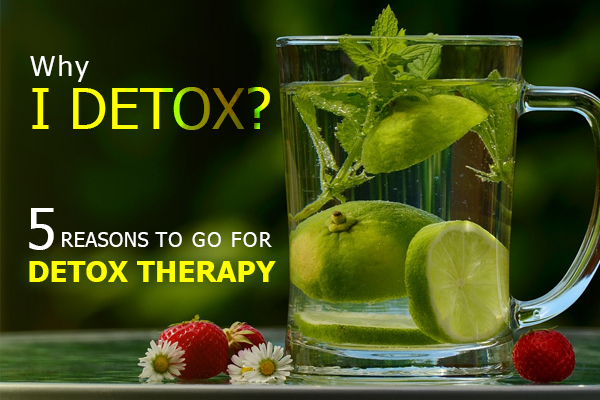 Here you will be under the guidance of well qualified doctors and trained therapists go under treatments as prescribed with diet to help you cleanse from inside out. Spread over 100 acres of land NIMBA has rooms numbered alphabetically from A-Z and each unit has three double bedrooms that gives space to each person staying at NIMBA whether as a family or a couple or even by himself. With all the modern amenities available you are just required to concentrate on your health and the daily routine as prescribed by the resident doctors and therapists. As the property is huge, there are golf carts and bicycles available to commute inside the premises in case you don’t feel like walking. I tried cycling and it was fun, sort of revisiting my childhood when we used to cycle for fun. Food at NIMBA is something that you should be prepared for. Don’t expect anything fancy, everything is prepared keeping in view your health, is very basic and without any drama but it definitely is tasty and like they say in NIMBA ‘Food is your medicine’ hence you are supposed to eat to help you cure and not just live to eat like we normally do. During my stay there I was a little off the balance at first because I did not even get my morning cuppa which is like the most important thing to keep me going through the day, what I got instead was herbal tea. But then when the going gets tough , the tough get going. Ain’t it? There are a more than 40 therapies on offer at NIMBA and each person is recommended therapies after a consultation with the doctors on board. Once my consultation was done with Dr. Arun Upendram G, I was advised a couple of therapies like Potli Massage, Jacuzzi, Reflexology and Raga therapy. Potli Massage took away all the stress and pain from my body and I felt rejuvenated and so relaxed that I could just sleep for hours, then Jacuzzi relaxed me even further and felt so weightless in water that I was floating even while sitting in the Jacuzzi tub. So therapeutic and calming it was. I also had the reflexology done and it was like my feet were thanking me for having thought of them like an important part of the body and treat them to reflexology because the best they know is a pedicure that too at a parlour which is more from a beauty point of view. Then Raga therapy was something that I had never tried before – how music can be a cure for stress, I realized after a session of Raga Therapy. 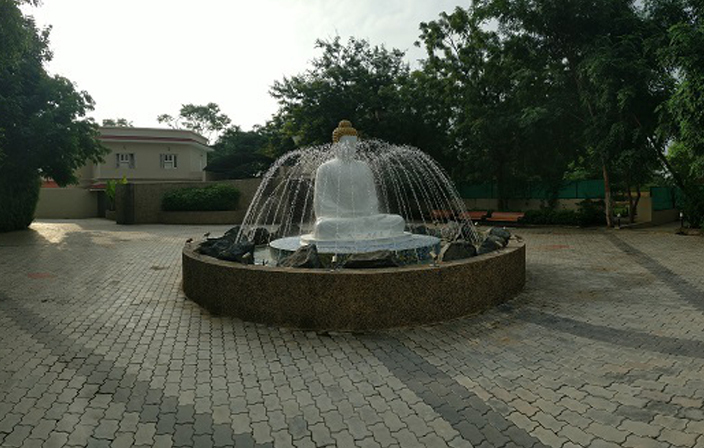 Hydroreflexology was another therapy that was so relaxing – its two concentric circles one is laid down with cobbled white stones while the other is filled with water which has alternate section of hot and cold water and the person is advised to walk alternatively in the stone section and the water section. It completely takes away any tiredness you feel in your legs. With the 100 acre property you can enjoy the bounties of Nature but besides being a haven for nature lovers and the wonderful array of treatments, NIMBA also has Yoga and Meditation center, Kriya and therapy center (where I tried Jal Neti), Recreation centre and Meditation Caves, Herbal Garden and Organic Farms, Cycling and Jogging track with piped music so wherever you are you can listen to soothing and relaxing music, well equipped cardio gym, swimming pool, amphitheatre, wellness shop and unisex saloon, concierge and laundry service and beautiful gazebos and waterfalls dot the entire property. I went on a tour to the organic farms which are again spread over a huge area of land and according to the care taker provide for the vegetables and other organic produce at NIMBA. 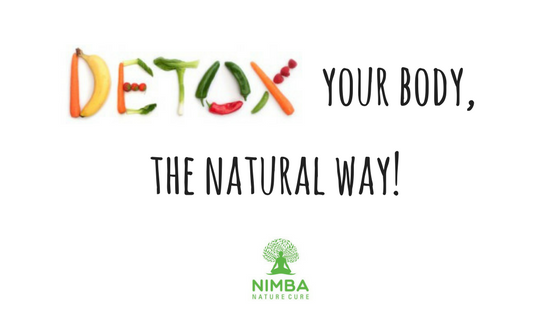 So the next time you are looking to unwind, relax or just detox you should head to NIMBA and just give yourself in to the power of Nature. P.S. We were invited on this FAM trip organised by AyurvedSutra but the views expressed here are entirely ours and true to our knowledge.